Real Madrid are weighing up an approach for AS Monaco striker Radamel Falcao, with only five days left of the winter transfer window. According to Don Balon, the Colombian striker is looking to secure a move away from France during the January market, with Monaco facing the prospect of relegation from Ligue 1 come May. Don Balon states that the 32-year-old’s preferred destination is Spain and he is willing to take a pay cut to seal a switch to Real Madrid in the coming days. The European champions are now considering a transfer swoop for Falcao, who has been one of the most devastatingly effective forwards in the game over the last decade, with 241 career goals to his name. The best spell of his career arguably came in the Spanish capital between 2011 and 2013, when he scored 68 goals for Atletico Madrid in just 86 appearances. 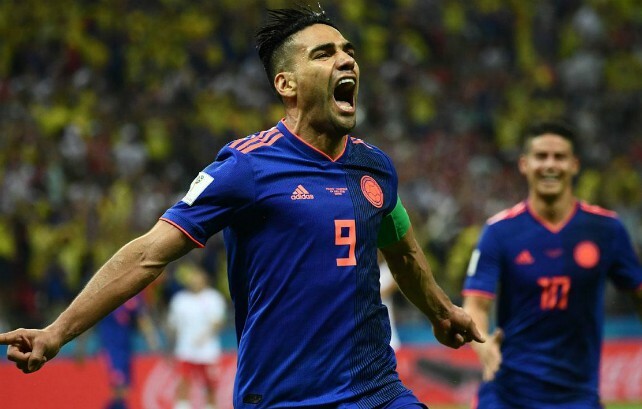 Should Madrid indeed decide to submit an offer for Falcao, not only would they be bringing in a proven goalscorer with plenty of experience at the highest level, but they would also be taking a swipe at their local rivals by signing a former Atletico favourite. The Colombia international has not been as prolific in Ligue 1 this season, however, as he has struggled to impress in a Monaco team which looks destined for the drop, managing just eight goals in 18 matches. That being said, he managed to hit 39 goals in his previous two campaigns with the French outfit and if he was to return to a club of the calibre of Real Madrid, he would surely start to increase his output once again. There are few better natural finishers in Europe than Falcao and even as he approaches the latter stages of his career, he still has plenty to offer. 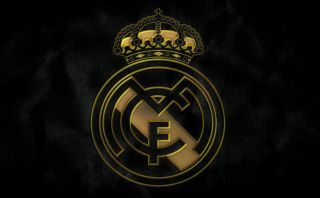 Madrid have endured a difficult 2018-19 season so far and they are in desperate need of attacking reinforcements, which means this particular deal could easily go through before the window slams shut on February 1st.